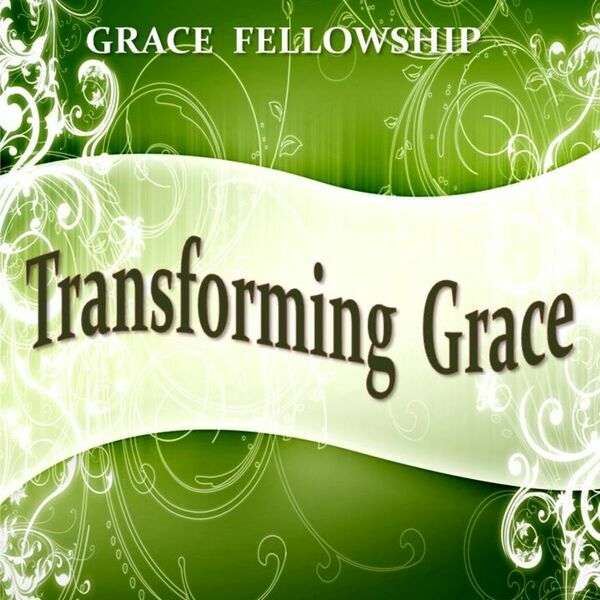 Transforming Grace - Are You Ready to Take the Next Step? Description: This is the second message in the three-part series ARE YOU READY? It was shared by Pastor Jimmy A. Long at Grace Fellowship in Greensboro, Georgia. This messages will lead up to a Sacred Assembly on Sunday, February 1. This is the second message in the three-part series ARE YOU READY? It was shared by Pastor Jimmy A. Long at Grace Fellowship in Greensboro, Georgia. This messages will lead up to a Sacred Assembly on Sunday, February 1.